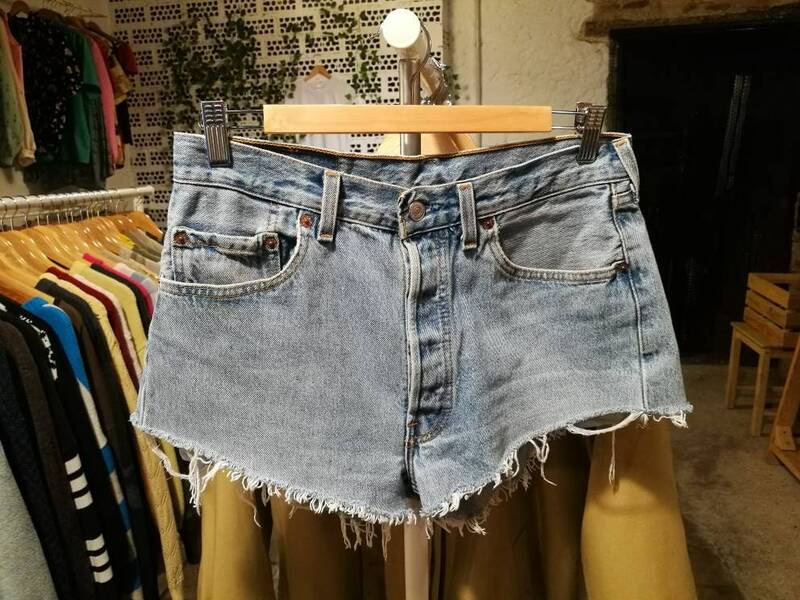 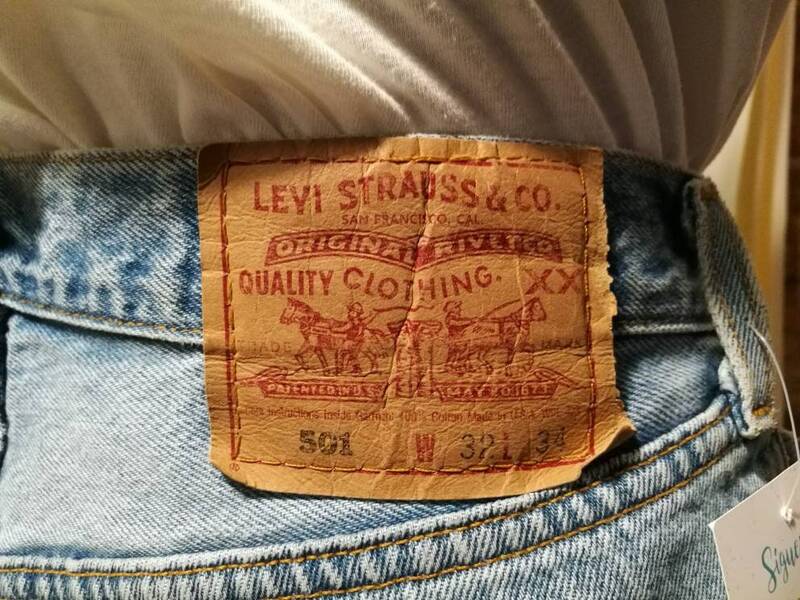 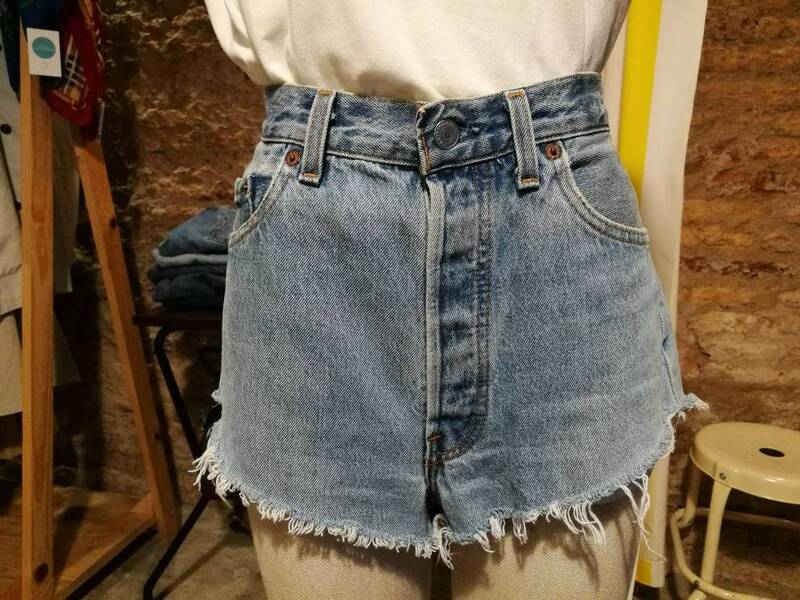 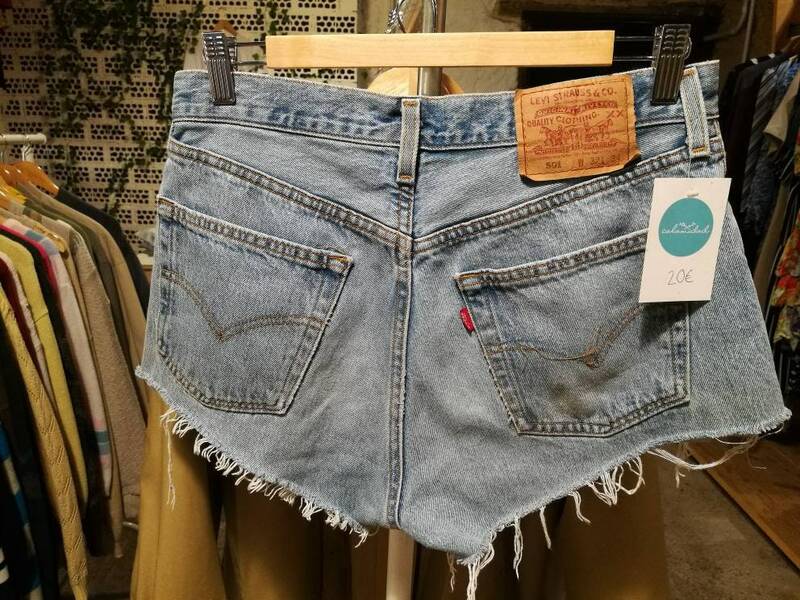 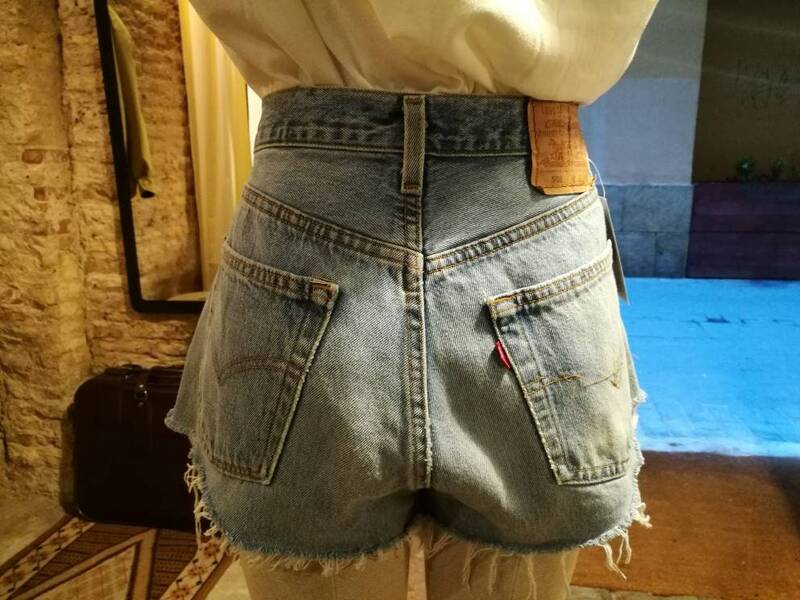 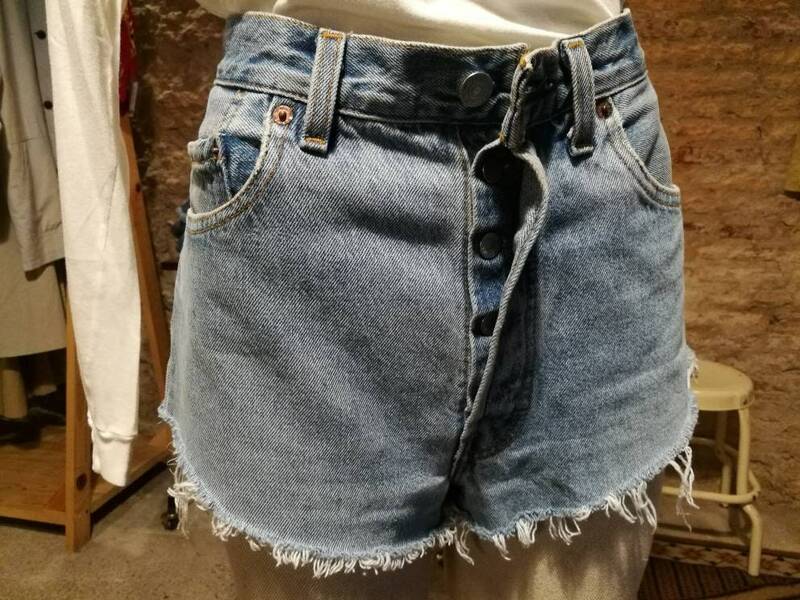 Shorts Levi's 501 Vintage in light Jean Color. 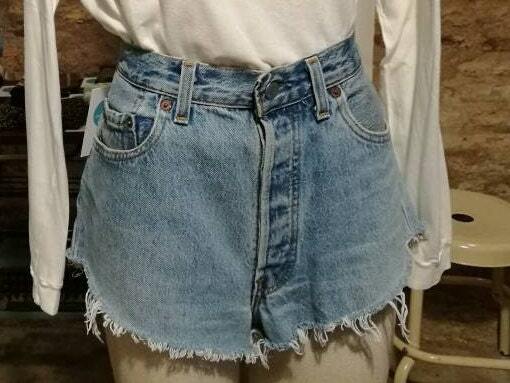 high-shot, ideal for a vintage look at any time of the year, with or without socks. 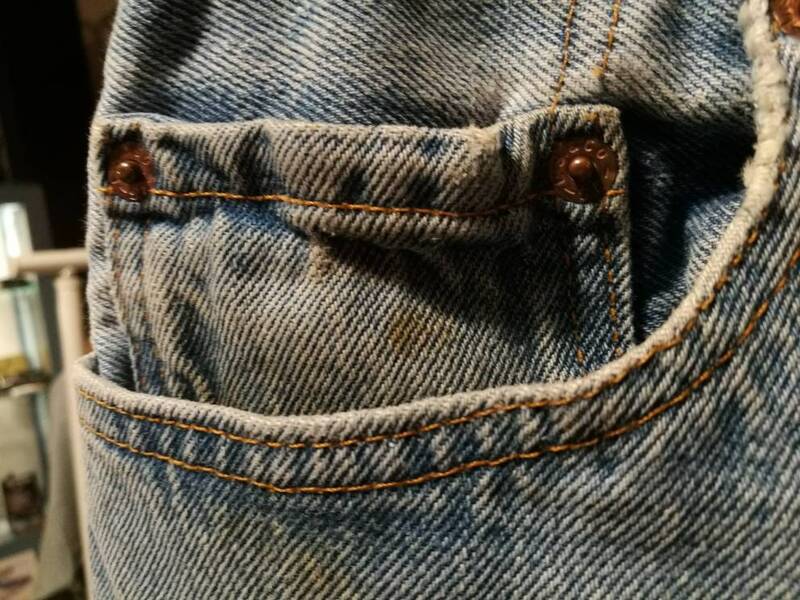 They have a small spot in the smaller front pocket, barely perceptible (see last photo).